Spring is here and it's that time of year when I'm looking closely at what Common Core State Standards I have yet to cover. With the new CCSS I find that I’m only having to fine tune and tweek a few lessons I already teach while adding just a little more to cover any new standards. One addition for our third grade team is the new language standards for grades 3-5 on literal vs. figurative language and idioms. 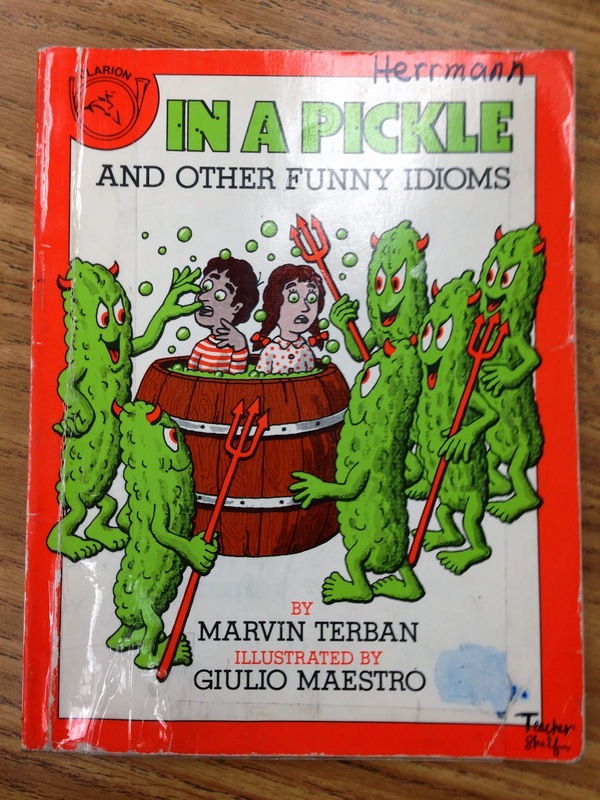 While we had been teaching our ELL students idioms in the past now there was a renewed focus and emphasis. 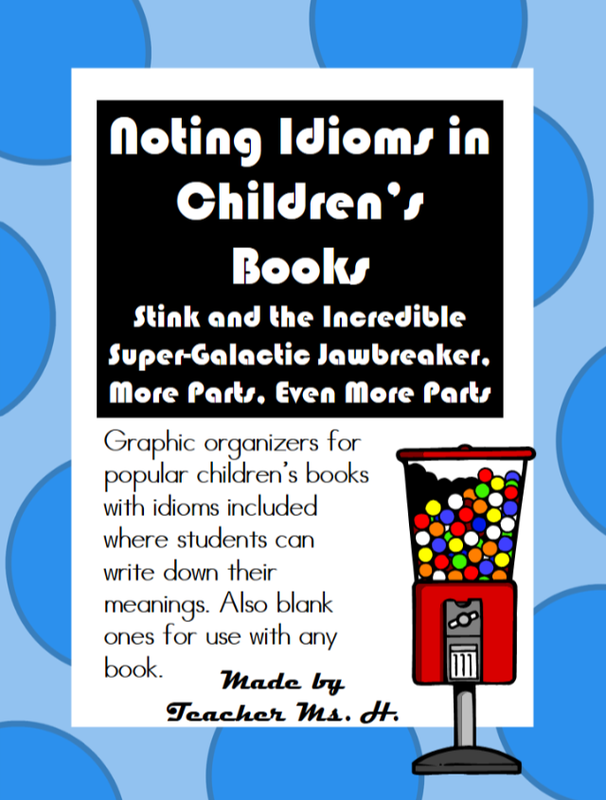 My third grade team and I just concluded our Poetry and Figurative Language Unit for Reader's and Writer's workshop and I used these resources to help teach idioms to my third graders and English Language Learners. Teaching elementary students and ELL's doesn't have to be a boring task. 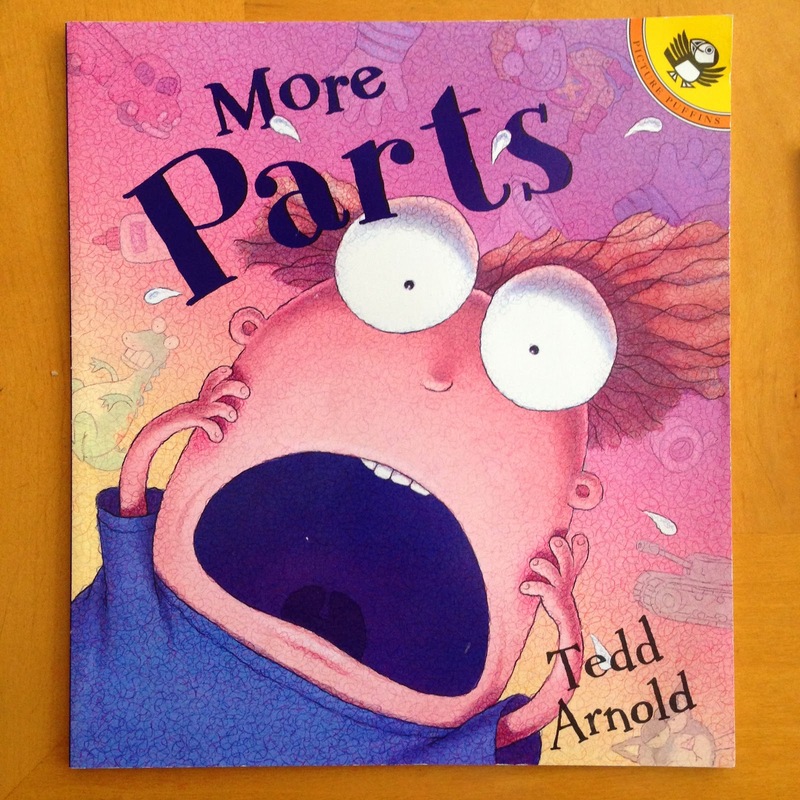 All you really need are some fun and humorous books to help you teach the subject matter. 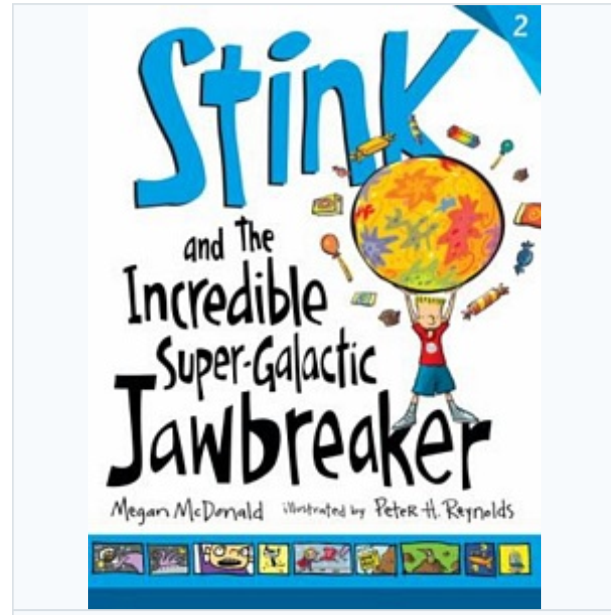 One book I use with my third graders is "Stink and the Incredible Super-Galactic Jaw Breaker" by Megan McDonald. I bought a set of these to use in my guided reading groups. If you click the title below you can buy it on Amazon. I'm always collecting mentor books that go with topics I am currently teaching. If you are interested in more great books that I use check out my Mentor Books board on Pinterest. 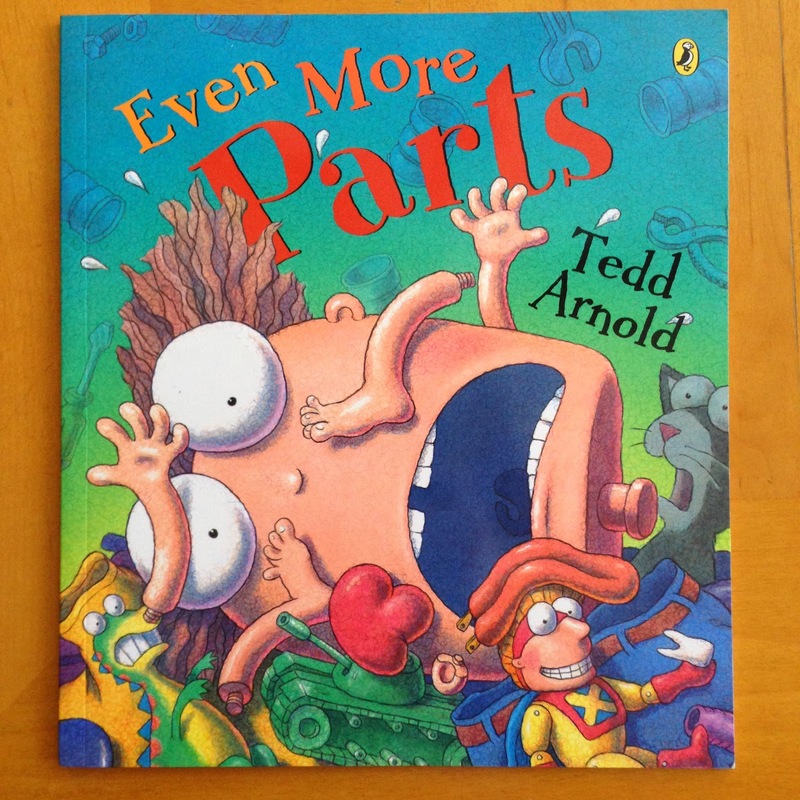 I also use Tedd Arnold's wonderful books: "More Parts" and "Even More Parts: Idioms from Head to Toe for my read alouds. Again you can click the titles below to order them on Amazon. 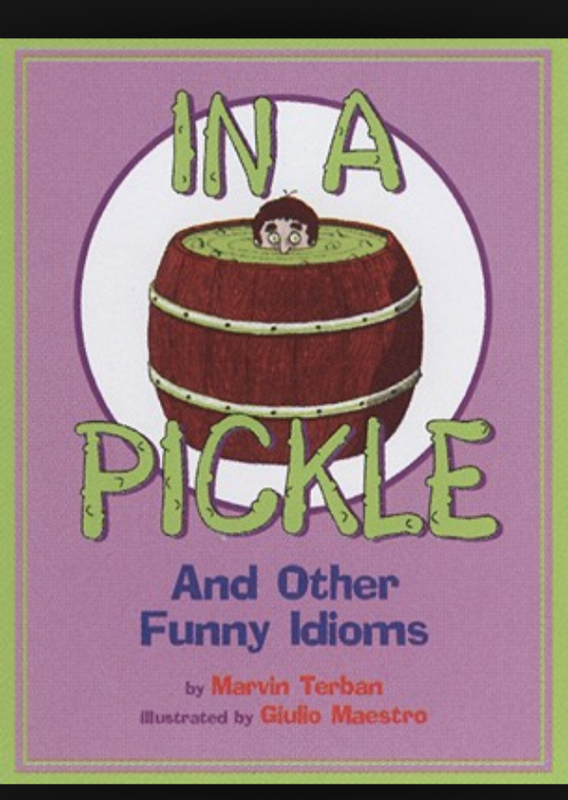 "In a Pickle" is a great resource as well with illustrations to match definitions of popular idioms that also appear in sample sentences. This book may come in either cover. *This post contains links to my TpT store as well as Amazon affiliate links to books listed. By buying books through these links you get the same price while helping to contribute a few cents towards my blog and my own purchase of books for my classroom. Thank you!